Imli plays a game to make Suraj against Chakor. She plans to make people sick by the drugs. She wants to take Chakor’s life too. She doesn’t like Chakor interfering in her work. Imli acts poison in the thandai. She wants Chakor to have the special thandai. Ranvijay likes her move. Imli tells him that she has done all the work. She asks the men not to inform Suraj about this, he shouldn’t know this truth. Imli wants Chakor to get off her way. Suraj gets the thandai to serve Chakor. He doesn’t know Imli’s plan is to kill Chakor. Imli is using Suraj as his puppet. Suraj doesn’t remember Chakor. 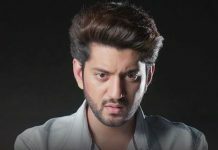 He gets frustrated when Chakor pushes him to regain memory. Chakor takes Suraj to the temple and tells him that love is such a beautiful thing, no one can forget it. She prays to Lord to get her love back. She tells Suraj that she has loved him by her heart and soul. They have an emotional moment. She prays that Suraj regains his memory soon. Suraj gets angry hearing her. He ruins her puja and asks her to stop the nonsense. 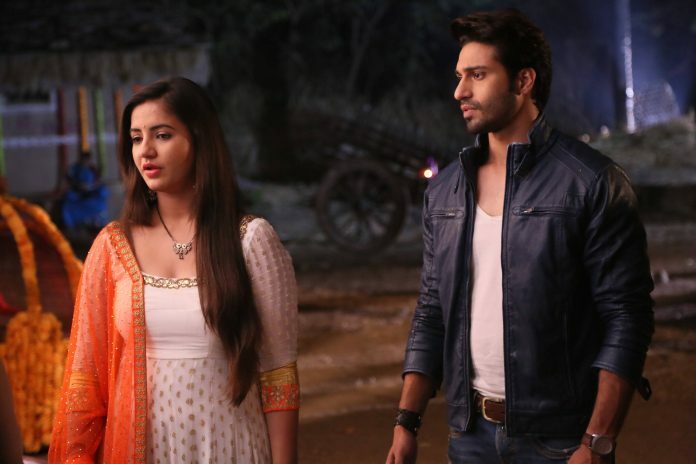 Chakor is not aware of Imli’s planning against her. Suraj gets the thandai to her. Chakor willingly agrees to consume it. Suraj then throws the thandai away from her hand. Chakor says I m sure my love and memories are still safe in your heart, you will regain your memory soon. She tells him that she wants to please Shiv ji and get his blessings, so that she can get old Suraj back. Chakor asks him to listen to her and understand. Suraj walks off and doesn’t care. Chakor gets clueless with his behavior. 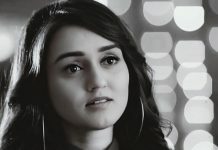 Suraj saves her from Imli’s dirty trap.